New ash emissions and explosions, up to 40 per day, have occurred last week, indicating the volcano could be heading towards a new eruptive phase of strombolian activity. 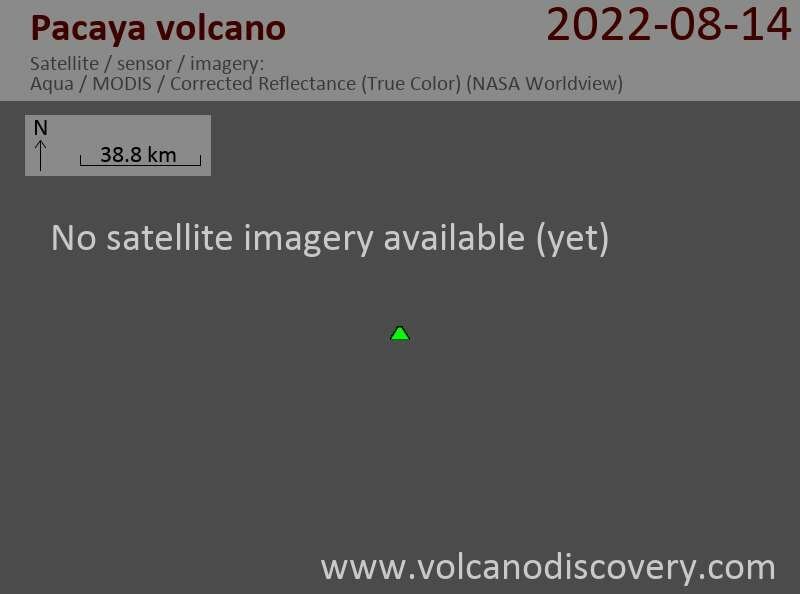 So far, the emissions were small and seem to be related to the opening of a new central crater, estimated 40-50 meters wide with unknown depth. Elevated tremor accompanies this activity.